World Premiere opens Friday, August 3, 2018. 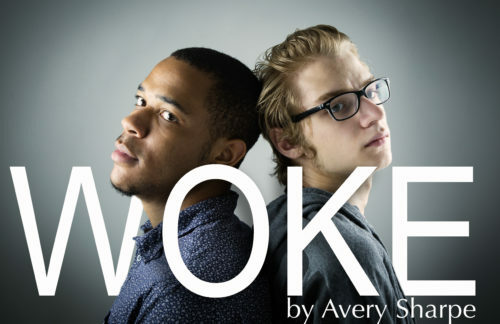 Woke follows two friends from different backgrounds who are trying to navigate the already rocky transition from high school to college. When a calamitous event captures national attention, they are forced to wrestle with their different understandings of social awareness. Through family, romance, and their own friendship, they painstakingly and comically explore what it truly means to be woke.